Buff and Shine Uro-Fiber 6� Microfiber Pads & Buff and Shine Uro-Fiber Finisher 6� Microfiber Finishing Pads will take your finish from correction to a higher level of perfection, even on softer paint finishes. 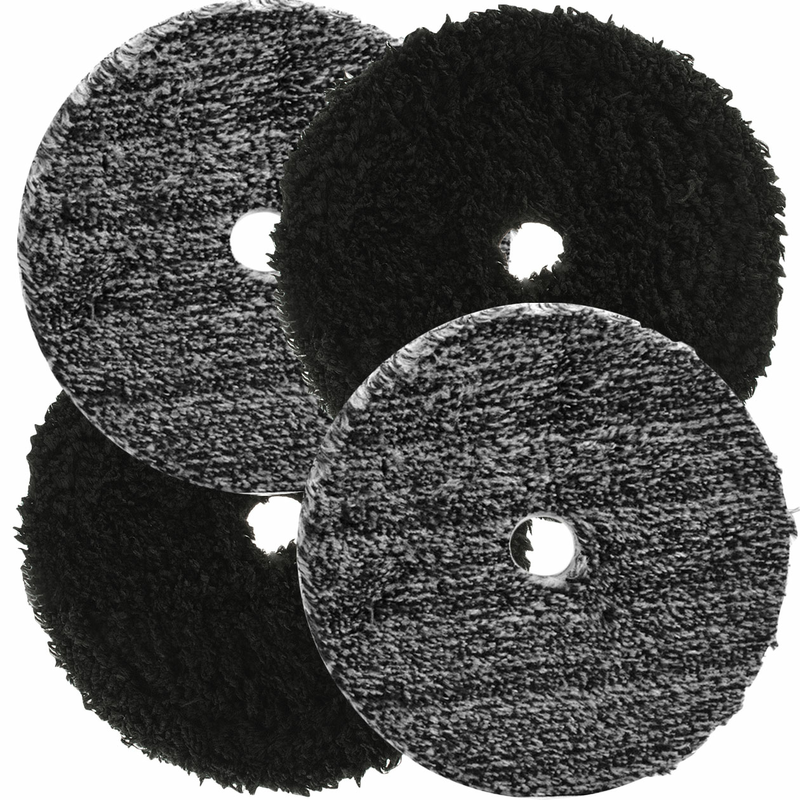 Buff and Shine Uro-Fiber Microfiber Pads are made of a 25% lower pile than traditional pads and dual fiber microfiber technology to maximize results. This allows you to remove light to moderate scratches, swirls marks and do your final polishing with just one pad type. 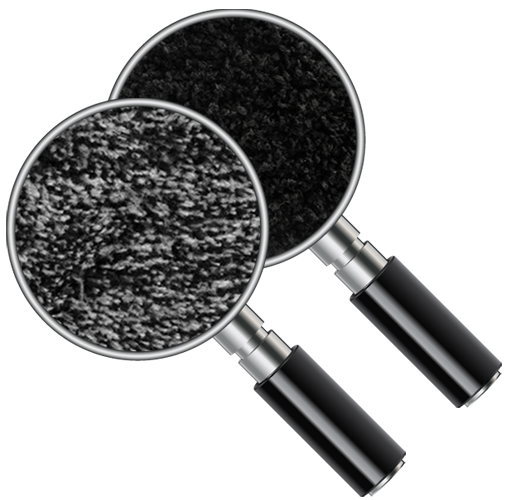 Created in response to customer feedback, the Buff and Shine Uro-Fiber Finisher Microfiber Finishing Pad was made to bring the already amazing finish of the original black and white Buff and Shine Uro-Fiber Microfiber Pads to that above and beyond show car perfection. 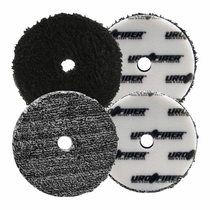 The Buff and Shine Uro-Fiber Finisher Microfiber Finishing Pad, is capable of lighter cutting should you need less cutting power than the original Buff and Shine Uro-Fiber Microfiber Pad. The two together gives you �The Uro-Fiber Twins� for that one-two punch and for exceptional results. 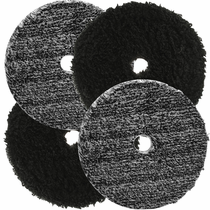 During Use: To dislodge compound and polish from your Buff and Shine Uro-Fiber Microfiber Pads use a soft-bristled brush (not the traditional pad cleaning brush) or compressed air at least once per panel or as necessary. 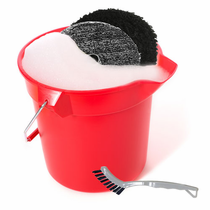 On larger panels such as hoods you will need to clean the pad several times.